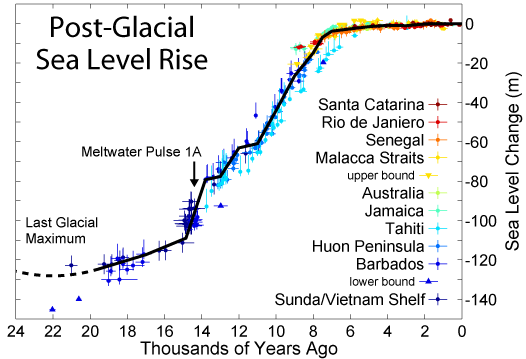 Massive glacial destabilization and irreversible collapse caused by human warming. That’s what a flurry of recent studies issued by NASA’s Jet Propulsion Laboratory found is now happening to vast sections of Antarctica’s towering glaciers. The NASA climate scientists found that rapid human warming of the deep ocean was resulting in hotter than usual water upwelling beneath the ocean-fronting glaciers of Antarctica. The warmer waters ate away at the great glaciers from underneath, making them less stable and propelling them with ever-higher velocity toward the world’s oceans. The studies, led by Eric Rignot, concluded that large sections of Antarctica were now destabilized and that six key glaciers representing what could well be termed the entire flank of West Antarctica were now locked in an unstoppable plunge into the ocean. These glaciers in irreversible collapse combined with a growing number of destabilized and destabilizing glaciers all around Antarctica and northward to Greenland to represent an extreme risk for a much more rapid than expected sea level rise this century. Now a new study published this week in the prestigious science journal Nature adds to what has become an extraordinary torrent of evidence for heightening risks to speeding human-spurred sea level rise. The study, entitled Millennial-Scale Variability in Antarctic Ice Sheet Discharge During the Last Deglaciation, and published in Nature, took a closer look at Antarctic ice sheet instability and its contribution to sea level rise during the end of the last ice age by taking sediment cores from iceberg rafted debris (IBRD) fields around the frozen continent. These fields contained minerals left by melting glaciers discharged into the Southern Ocean during the major glacial melt events at the end of the last ice age and provide a good proxy for the rate of glacial discharge from Antarctica. Analysis of these sediment cores resulted in the finding that Antarctica experienced 8 separate large glacial outburst events during the end of the last ice age. These events began about 20,000 years ago and ended 9,000 years ago. This is directly counter to conventional thinking that had assumed Antarctic melt started late and ended early during the last glacial melt period. It also hints that the Antarctic ice sheet is far less stable that previously assumed, making it much more vulnerable to current, human-caused heat forcings. Each large outburst event contributed significantly to global sea level rise. The largest and most violent event was found to have occurred around 14,900 years ago. Lasting 350 years, this single episode, known as meltwater pulse 1A, resulted in a 50 foot sea level rise, pushing global oceans higher by 14.2 feet per century. It was previously unknown that Antarctica contributed in any way to this rapid sea rise event. But large deposits of iceberg sediment during this time of surging oceans provides strong evidence that Antarctica was a major contributor. At first blush, the findings of this study may seem innocuous. But upon reflection, one quickly comes to the conclusion that they are rather stark. In total, about 200 feet of potential sea level rise is currently locked in all of Antarctica’s ice. This compares to Greenland which, if it completely melted, would contribute about 24 feet to sea level rise. Until recently, it was assumed that this large store of ice in Antarctica was relatively stable and responded only slowly to climate perturbations. The first challenge to the notion of Antarctic ice sheet stability came in 1968 when glaciologists began issuing warnings that the West Antarctic Ice Sheet was unstable. But, until recent years, this instability lacked an observed physical mechanism to explain what appeared to be an ongoing and increasingly rapid glacial rush toward the sea. 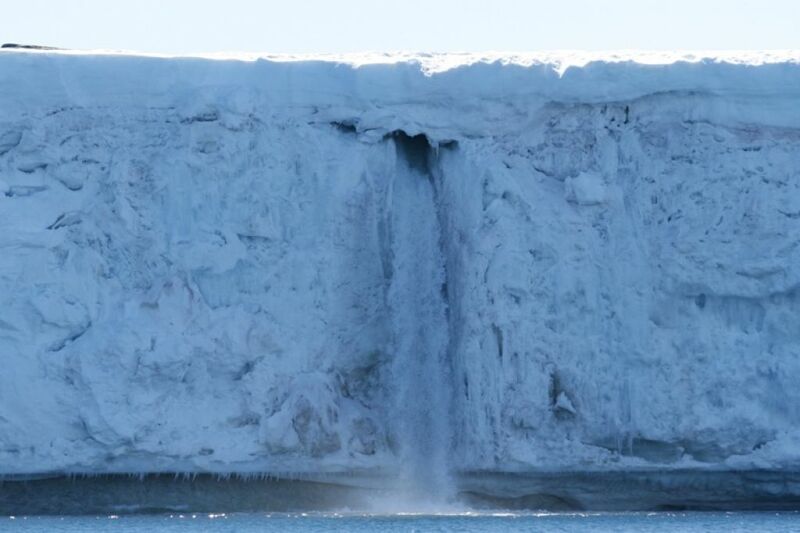 By the mid 2000s, scientific reports began to emerge showing that warm water upwelling along the coasts of Antarctica was eating away larger and larger chunks of the great glaciers’ bases and speeding their flow to the sea. This year, a flurry of reports sounded a death knell for entire sections of West Antarctic ice, locking in many feet of sea level rise with more likely to come. But until this recent Nature paper, such a rapid destabilization of Antarctica’s massive glaciers was without a paleoclimate context. For few studies had challenged an assumed but sparsely supported perception of past Antarctic ice sheet stability. To the contrary, the paper found an Antarctic ice sheet that was very sensitive to warming. The ice sheet issued its first major glacial outburst 20,000 years ago as the world showed its first hint of thaw from a great ice age. The giant glaciers continued their lashing out in 8 major events until warming stopped with the advent of the Holocene around 9,000 years ago. At that point, Earth’s climate had begun to settle into a new equilibrium and Antarctica quieted its grumbling. Now that humans are warming the atmosphere and oceans at a pace at least 30 times that of the last ice age, we are discovering that Antarctica in the deep past showed a major destabilization response to even the slightest hint of warming. Rapidly accumulating evidence that ocean warming is providing a powerful blow to the world’s glaciers combines with the recent study to provide a stark implication — any addition to atmospheric heat is rapidly transferred to the world’s oceans which, in turn, goes to work melting ocean-contacting glaciers. Furthermore, glacial destabilization is likely to remain in play so long as the global energy imbalance toward continued warming remains in force and destabilized glaciers haven’t yet hit the ocean. As such, we should consider that start time for glacial destabilization and increasing rates of sea level rise to be now and not in some distant, far off, future. Glacial systems may well present considerable atmospheric inertia. But when presented with warming waters, the glaciers must yield. This makes sense as water’s heat capacity is four times greater than that of air. So the melting force of water just one degree C above freezing is about four times that of the same volume of air at the same temperature. Glaciers in constant contact with the potent heat capacity of warming oceans essentially don’t stand a chance. 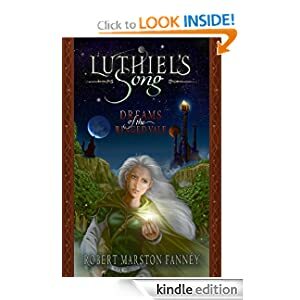 And with many of Antarctica’s glaciers directly in the firing line of waters warmed by human greenhouse gas forcing rising from the deep ocean, it would appear, at this time, that the great frozen continent may well have a very soft underbelly. 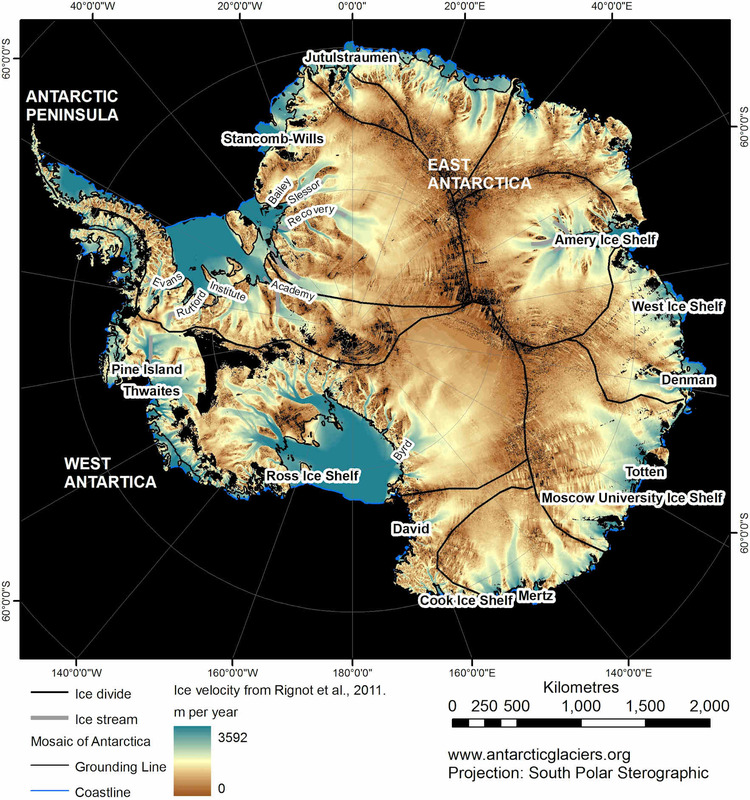 Large portions of Antarctica are already undergoing destabilization or irreversible collapse. In the deep past, Antarctica responded very rapidly to even a small global temperature change and remained unstable so long as warming continued. This rapid glacial response and destabilization was likely due to a broad basal exposure to warming oceans. The current pace of human warming is now 30 times faster than at the end of the last ice age. The deep ocean is accumulating heat faster than any other Earth System. 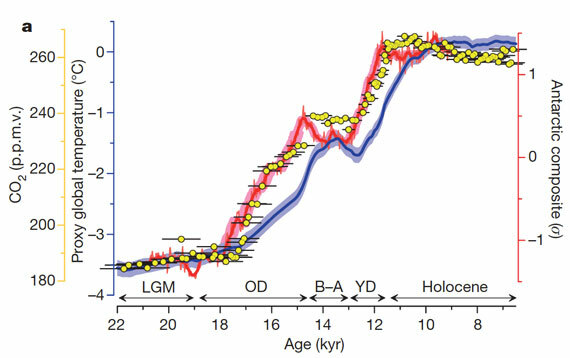 At peak, the most violent glacial outburst flood events included glacial discharges from Antarctica and pushed sea levels higher by 14.2 feet each century during the end of the last ice age. Current human CO2 heat forcing at 400 ppm + is enough to raise sea levels by 75 feet according to paleoclimate estimates. Current human CO2e heat forcing at 481 ppm + is enough to raise sea levels by 120 feet according to paleoclimate estimates. Considered together, these points would seem to indicate that glacial inertia to heat forcing is not so great as previously hoped. More likely, the energy balance of the Earth System more rapidly responds to total heat content, energy imbalance, and pace of heat accumulation than previous sensitivity estimates assumed. If this meta-analysis is true, and it seems to be based on a growing pile of evidence, sea level rise for the current century is likely to be far greater than previously anticipated by scientific assessments. The top range of a 3 foot sea level rise for this century under IPCC modeling is likely, given current realities, to instead be a low estimate. A more realistic range, given a greatly reduced true glacial inertia, is probably 3-9 feet through 2100 with higher outside potentials during large glacial outburst flood events. Given changing ocean and atmospheric conditions together with the rising potential of large rainfalls over certain glacial zones during summer as the 21rst century progresses, climate analysts should consider such large glacial outburst floods to be a potential high risk event under current extreme human warming. It is also worth noting that these glacial systems have probably never experienced a set of forces so powerful or rapid as they are likely to face as the 21rst century progresses. Recent scientific assessments are essentially playing catch-up to these new and emerging realities.